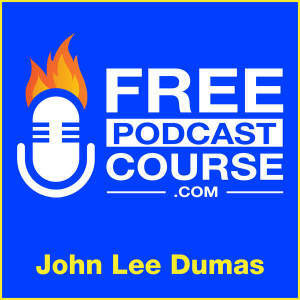 This is a free Podcast course brought you by the founder and host of EntrepreneurOnFire, John Lee Dumas. In this course delivered via Podcasts, John shares everything you need to know on how to create, grow, and monetize a Podcast, and MUCH more. Every episode packs a punch of value, and you'll be off to the races on your Podcasting journey in no time flat! In this episode, John Lee Dumas shares the 3 most commonly asked questions by Podcasting newbies! Check out www.FreePodcastCourse.com to sign up for a Free Podcast Course that includes 15 video tutorials and much more!